Using YouTube: YouTube is the most popular video platform for singers as we go to print, so using YouTube can be a great platform, although Facebook are keen to take a piece of this market, so uploading to both is a good idea as it stands. Using YouTube and uploading videos of your performances makes sense as a singer; it’s free, demonstrates visually what you do, plus you can easily be found on the Internet if you title and describe your videos correctly. Don’t think your videos are going to be seen by millions, as it always takes a lot of time and hard work to build up views, so you have a little (well a lot of) work to do before that happens. 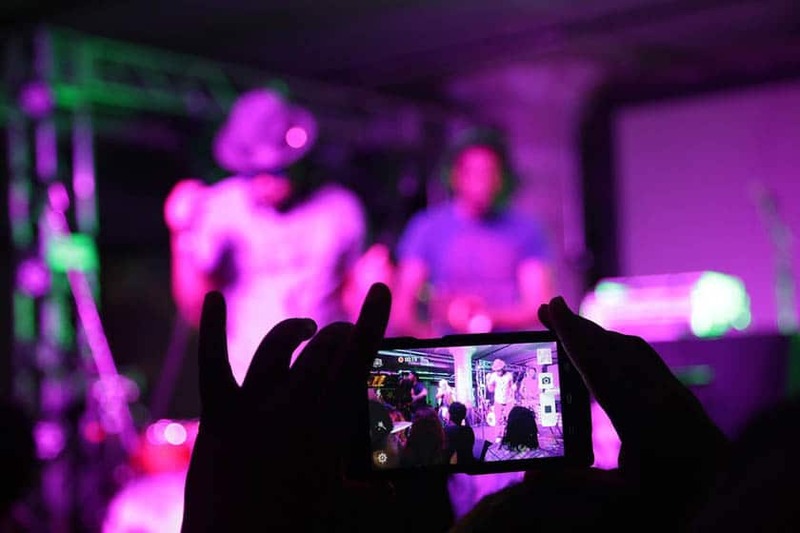 However, start to get it right and your performance can be shared across a wide audience and in some cases artists have been signed on the back of publishing their videos and using YouTube. As always be different when using YouTube, don’t sound like every other singer; you have to have something unique about your voice that makes people want to hear more. So if you’re going to upload a cover, make sure you’ve made it your own. Try not to imitate other singers’ voices; you have your own voice so make sure people know about it. When using YouTube always make it engaging and interesting, something to stand out otherwise people will just move on. Promoting your video is essential and as always building up a fan base is critical if you want to be scouted on YouTube. By building up your subscribers you’ll have a basis of viewers as each video you upload will show up on their account. When using YouTube, take time to get it right. It’s great if you can invest in a camera with the ability to record a good quality video, but just getting the lighting, background and settings all spot on is far more important. Don’t upload anything unless you’re 100% finished with it and you’d be happy for people to see that video in a few years’ time. Uploading unfinished videos is unprofessional and makes fans lose interest and you’re not giving them everything you’re capable of. People will judge your worst performances when using YouTube so it’s best to always have quality in mind rather than quantity. One of the reasons some acts are discovered using YouTube is because they’re tagging the words people are searching to their advantage. For example if you’re uploading a cover, you’re going to need to use a number of tags such as cover, music, artist’s name and your name. The idea is to tag what people are going to have to search to find you. Making these terms as relevant as possible makes people finding you a lot easier. While using YouTube don’t forget to complete the description on your video to include where people can find you so include your website and other social platforms.